Fullips LIp Enhancer was kind enough to sponsor a small giveaway to let 1 of you guys experience and enjoy their products, too! Here is the giveaway video! 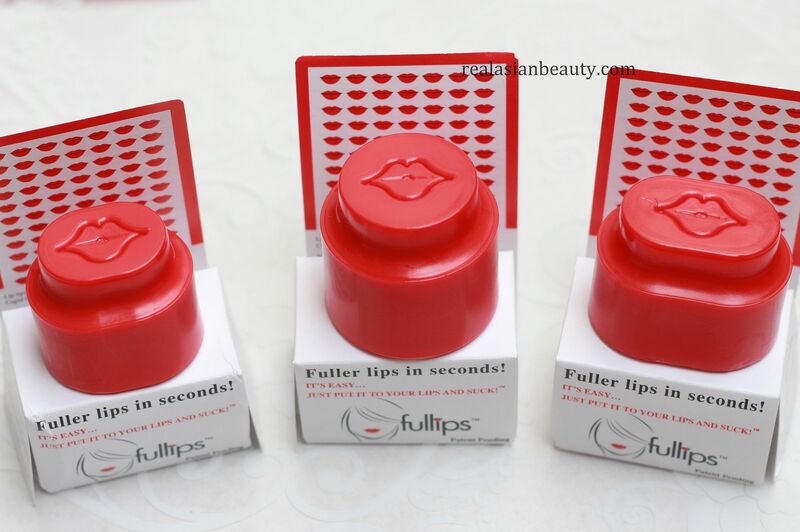 The winner will get a complete set of the Fullips Lip Enhacer!  (3 sizes : small, medium and large) This giveaway is open INTERNATIONAL and will be running until February 13, 2014! Don't forget to follow us and enter the giveaway!